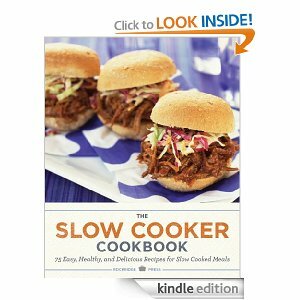 You are here: Home / freebies / The Slow Cooker Cookbook FREE for Kindle! If you’ve got a slow cooker and you’re looking for new recipe ideas, today you can get The Slow Cooker Cookbook FREE for Kindle! 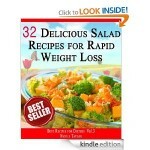 It includes 75 different healthy and delicious recipes! 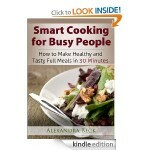 Paleo Recipes for Busy People – FREE! 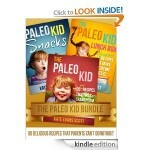 Eat Paleo: A Beginner’s Guide to Weight Loss – FREE! Natural Pain Relief Using Common Ingredients From Your Kitchen – FREE!